PayPal reveals it will spend $3bn a year on M&A. Following its recent takeover of the Swedish fintech startup iZettle for $2.2bn, PayPal Holdings Inc. is actively looking for other companies to acquire. PayPal is prepared to invest up to $3bn a year on acquisitions that would allow the company to acquire specific capabilities. Schulman also noted that the company would be willing to take on an even bigger deal if it were a good fit for the business. After separating from eBay back in 2015, PayPal has transitioned from just processing online transactions for the online auction house to offering a wide range of digital payment services for its customers. 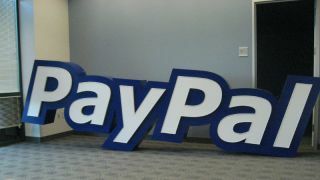 We will likely find hear more once PayPal begins purchasing other companies to bolster its offerings.